Welcome to New Life United Pentecostal Church. This is an apostolic pentecostal church where we strive to be authentic to the New Testament gospel message while reaching out in love to those who do not yet have a relationship with Jesus. Please call the church office or check our Facebook page for information on events, meeting times and places. Use our Contact page to send a message to the pastor or find us on social media to receive regular updates from our ministry. This church started in 1996 when Rev. 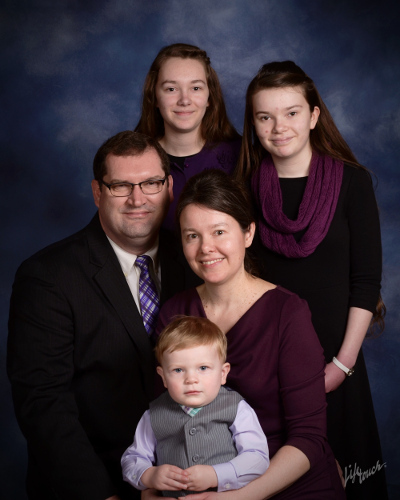 Dale Pace moved his family to Dodgeville to begin the brand new New Life congregation. Rev. Simon Chappell took over as pastor in 2007. New Life United Pentecostal Church is an apostolic church and as such, we adhere to the teaching of the apostles found in the book of The Acts of the Apostles in the Bible. We are affiliated with the United Pentecostal Church International and subscribe to its doctrinal positions. We believe in the absolute oneness of God (Deuteronomy 6:4). Copyright © 2018 New Life United Pentecostal Church, all rights reserved.